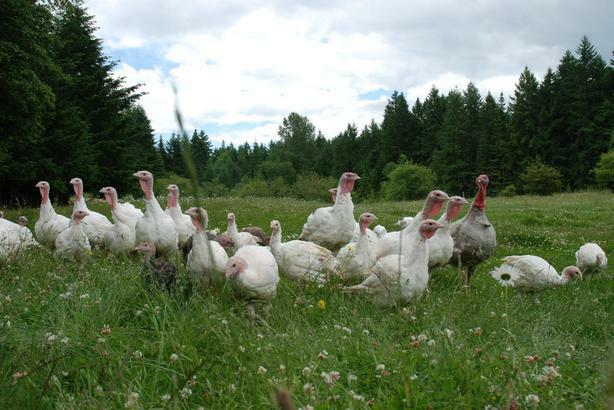 We are selling our TURKEY QUOTA (BC only). It equates to roughly 2,000 birds per year. Perfect for small farms or adding onto existing flocks. It is commercial quota which means you can go through the processing plant and get their set rates OR you can 'self-market' the birds and get top dollar. The price is open for discussion.